Today’s article is going to show you how to soft and hard reset the Lenovo S880, a high quality phablet released by Lenovo in September 2012. At the time of its launch, as well as the present, this device had the reputation of a very efficient one. Despite having a single-core processor and not a lot of memory space, it somehow manages to run the Ice Cream Sandwich operating system very smoothly. Performing this kind of procedure on your phone is recommended whenever this one is running slow or giving errors that usually indicate the presence on vicious bugs in the system. 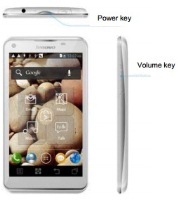 You can also use it when you lost the password of your phone or would like to sell the Lenovo as brand new. The way this process work is it basically brings the smartphone back to factory mode, which means all the data stored on its memory will be wiped. Given this situation, we suggest making a backup before getting started. 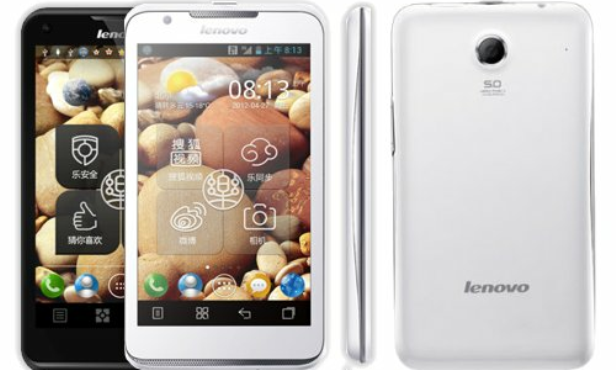 But first things first – there are a few important aspects about the Lenovo S880 that we should not forget about. Featuring a 2250 mAh battery, a 1 GHz processor and 512 MB of RAM, the device also supports the use of micro SD cards that could store 32 GB extra. Additionally, the phone that runs on Android OS v4.0 comes with a frontal 5 MP camera and a rear one, both of them taking pictures and videos. In terms of internet connectivity, this Lenovo is amazing for browsing Google and Youtube and comes with a Wi-Fi 802 hotspot. Before considering a hard reset, it can be useful to first try a soft reset on the Lenovo phone. This can be done by powering the phone off then taking the battery and SIM card out, as well as the memory card. Give it a minute or two then place everything back in and try to switch it back on. If the warm reset method didn’t solve your problem, you should read further for other instructions. If you opt for a master reset, you should know that this is going to wipe down all the contacts, media files, apps and other documents stored on the phone. This is why creating a backup is necessary and important. To save the data, you can connect the device to a PC using the USB cable in store. This will allow you to transfer everything into a separate folder. You can also download and use the Phone Copy application for Android devices. Choose Backup and Reset from the options then tap Factory Data Reset. You will be asked to confirm by selecting Reset and tapping Erase Everything. The phone will automatically restart and erase all the data. Turn the device off and make sure the battery is fully charged. Press at the same time the Power and Volume Up keys until a warning pops up. Read the information on the screen and confirm your choice my selecting Reset Device. Allow the phablet to reboot and don’t interrupt.